This month’s turn-out was much better than last month, because planning! But the best laid plans don’t turn out as expected either, as we ended up having to shift location to Hackerspace a couple days before the meetup. But it all worked out well, and the talks were great as well! Sayanee and Chee Aun talk about how they built Geekpath.com, with some very interesting features. 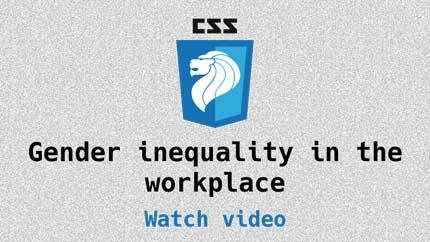 Chris discusses the critical yet somewhat underrated issue of gender inequality in the workplace. 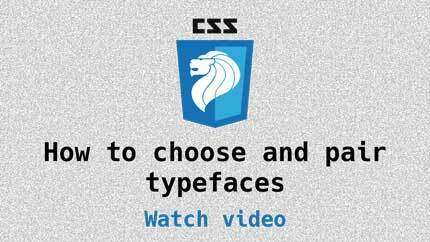 Zell gives us a few tips on how to pair typefaces with his unique 3x3 matrix. 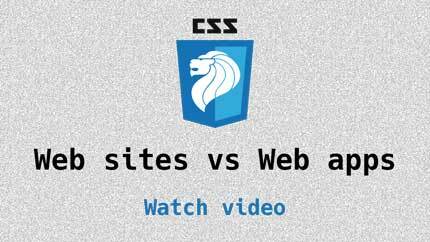 Thomas explains the difference between web apps and websites, while sharing some best practices for building web apps. 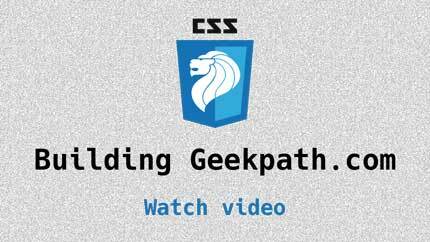 Updates and news in the world of CSS for March 2017. Our regular segment. Topics covered available here. This particular demo by Jen Simmons is best viewed if you open it in another browser and resize to your heart's content. View it full page. See the Pen Responsive Mondrian by Jen Simmons (@jensimmons) on CodePen. Sayanee is an engineer dabbling with web technologies and electronic sensors. She shares her learnings through screencasts on Build Podcast.